DJI Phantom series having an interchangeable lens! 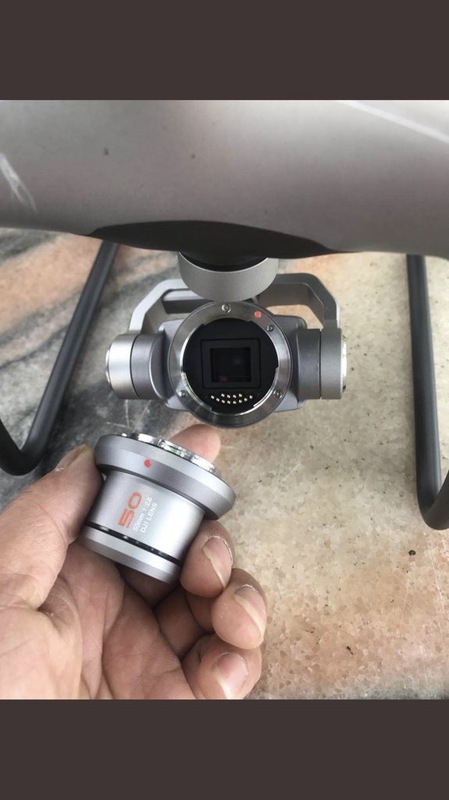 Looks like DJI has further enhanced their Phantom series camera system with interchangeable lens. I wonder what focal length will it come with?